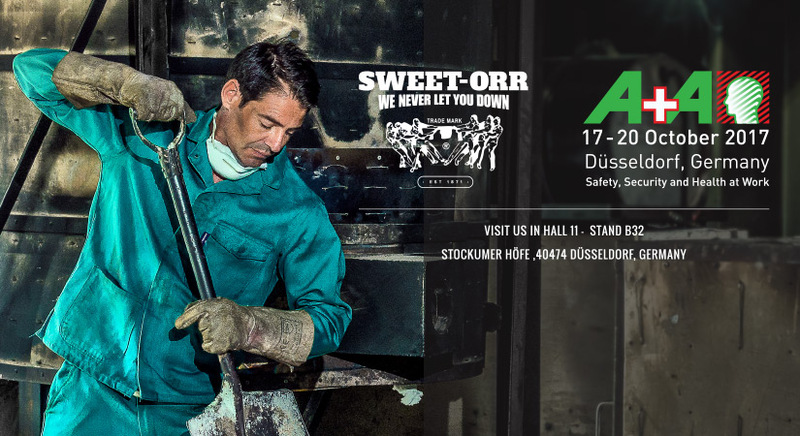 Proving that our products are world-class and innovative, the Sweet-Orr team is getting ready to showcase its latest range of products at the A+A Trade Show in Dusseldorf, Germany from the 17th to the 20th of October. The A+A Trade Show is the largest international trade forum dedicated to safety, security and health at work. Like Sweet-Orr, the trade fair believes that people matter and was created to provide various industries with a platform to explore and discuss the latest safety innovations and best practices from around the world. This year’s event is set to attract more than 60,000 visitors from well over 80 countries. Our participation in the A+A Trade Fair marks our return to the international market. Sweet-Orr was founded in New York 146 years ago and steadily expanded with various operations around the world. 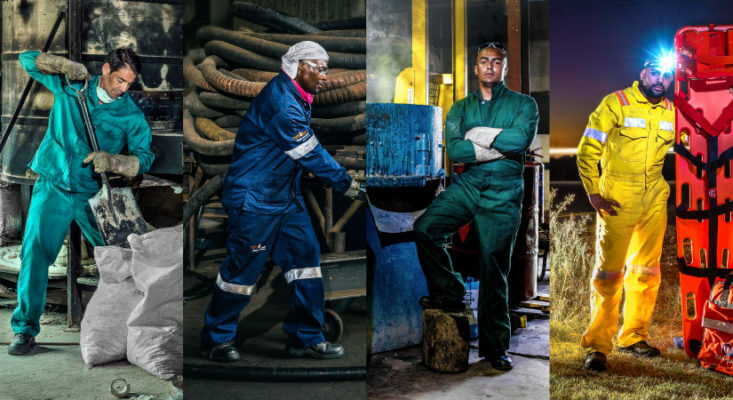 During the early 80s, the company decided to scale back its global business and focused on its core South African business. 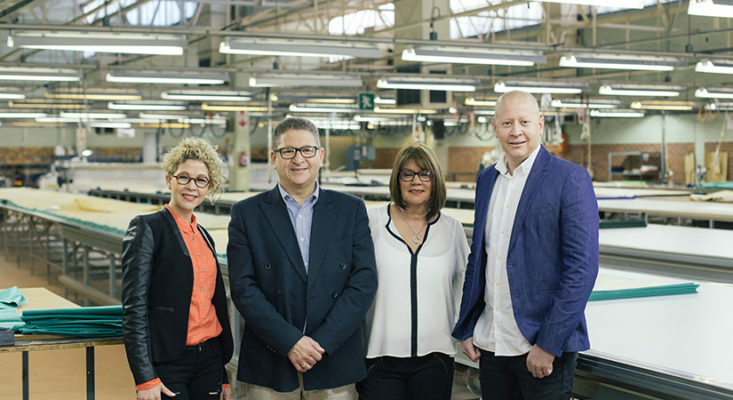 With innovative products and a 5500 m2 production facility that produces high quality workwear, including Flame Retardant, Acid Repellent and Flame Acid, Sweet-Orr is ready to return to the global stage. Our products are currently used in various sectors, including; mining, petrochemical, aeronautics, hospitality, medical, construction, combat and disaster management. The trade fair exhibition also coincides with the launch of our new Heritance street workwear range, which combines the durability and protection of our classic workwear with real comfort and an effortless vintage style, paying homage to our Ace of Spades range from the 1930s. We are looking forward to networking with partners and interested parties from around the world. If you would like to make an appointment to meet a Sweet-Orr representative at the trade fair, you can email us at brandon@sweetorr.co.za. For more information on the trade fair visit the official A+A 2017 website. This entry was posted in Events, News, PPE. Bookmark the permalink.